in the Labour Party in Brent. CB found his intellectual and spiritual home in 1976 when he took over a Gujarati newsweekly called Gujarat Samachar. Indeed, under CB’s stewardship, Gujarat Samachar and its sister titles have not only become the largest selling publications of their kind in the UK, but have earned high respect and credibility within the community. Gujarat Samachar, and its English language sister title Asian Voice, have carved themselves a niche with their campaigning on issues including race equality and diversity, nationality and immigration as well as cooperation of Gujaratis worldwide. Gujarat Samachar has been unwavering in its support for organisations like the Joint Council for the Welfare of Immigrants, the Royal Commonwealth Society for the Blind, HelpAge India, Mencap and several others. CB has personally been involved with some of the campaigns which were propagated through his newspapers. He joined in the defence of the Hare Krishna Temple at Letchmore Heath and fought for the rights of British passport holders of Indian origin in Hong Kong. Through the two newsweeklies CB played (and is playing now!) a key role in the campaign for direct flights from Heathrow to Ahmedabad which was eventually successful. Air India abruptly stopped the direct flights to Ahmedabad in 2006 and a vigorous campaign has been started for the reinstatement of the direct flights(!). He has also helped raise funds for worthy causes, which have been sponsored or cosponsored by Gujarat Samachar in the UK, East Africa and India especially in health and education projects. In the last 2 years, CB and his publications have raised £350,000 for a school and health complex for slum children in India and over £55,000 for St Luke’s Hospice in North West London. Apart from this, CB is involved with many religious, cultural and service oriented organisations. CB was awarded a gold medal by the Mahatma Gandhi Foundation for his long standing community service and manifold achievements. He also played an active role in the formation of the Hindu Forum of Britain (HFB), the largest umbrella body for British Hindus. He is currently the Chair of the Patrons Council of the HFB. 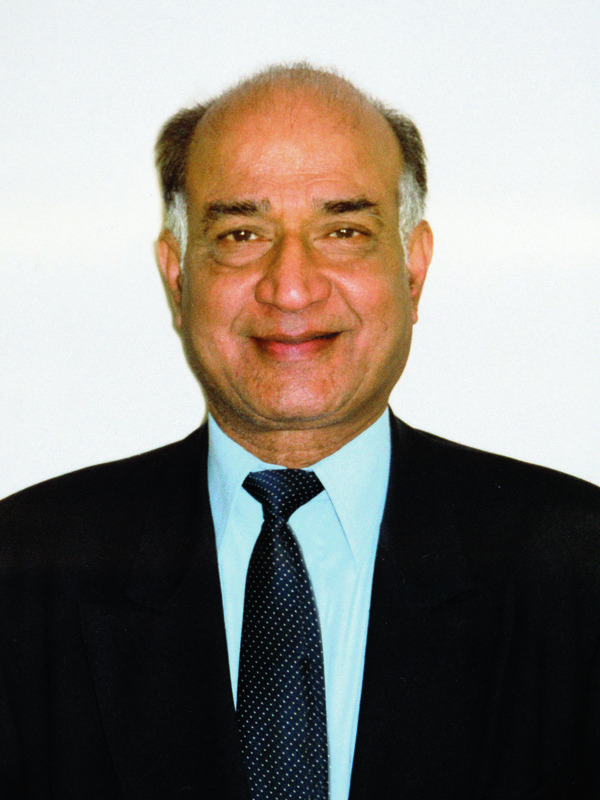 CB was recently elected as the President of the National Congress of Gujarati Organisations (UK)- an umbrella body representing over a hundred Gujarati Associations nationwide. Again, on a personal level, CB was privileged in 1981 to be the only British Indian journalist invited by the then Prime Minister of Britain- Margaret Thatcher on her first official visit to India. Leaders from all three main British political parties have been involved at the various events of Asian Voice and Gujarat Samachar. CB is widely travelled and has been attending gatherings in the US, East Africa and India for various bodies represented by the hoteliers, doctors, human service activities and community development. He is also a very well known public speaker.